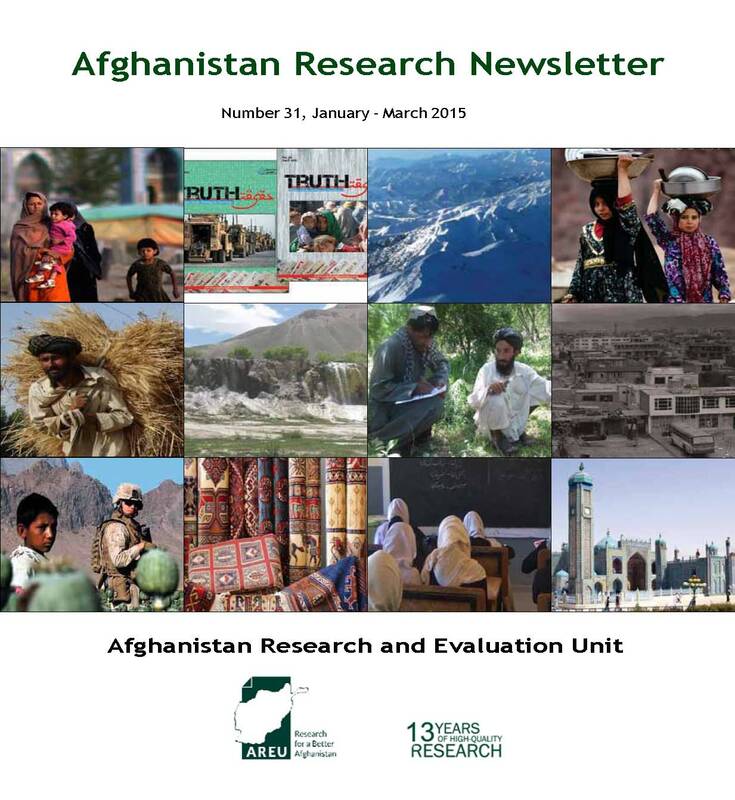 From 2005-2011 AREU’s library produced thirty issues of the Afghanistan research newsletter (the last issue was released in July/August 2011). For a number of reasons publication ceased; however, now with renewed interest AREU is again planning to bring out the newsletter on a regular basis. The aim, as in the past, is to provide information on recent papers and resources relevant for research on Afghanistan, be it for improving policy, improving programming or providing context and background for individuals and institutions working in and for Afghanistan. 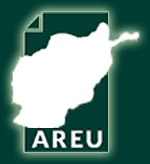 AREU’s main goal is to produce research that improves Afghan lives. Considerable expense goes into the preparation of reports by all agencies; it is important that those reports are disseminated, accessed, used and, above all, preserved for everyone to make use of in the future.